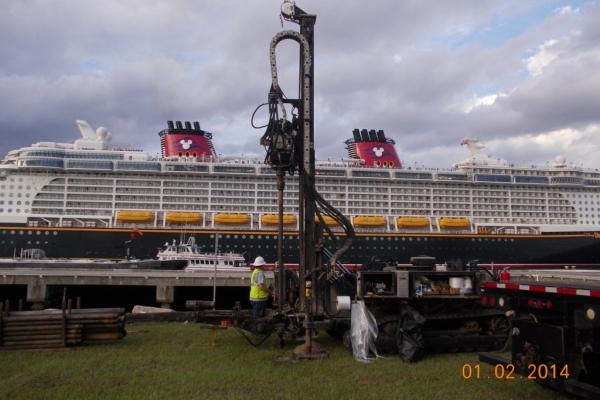 Canaveral Port Authority (CPA) contracted ANAMAR to perform activities related to the Marine Protection, Research, and Sanctuaries Act of 1972 (MPRSA) and in support of new work and expedited construction of Cruise Terminal 1. 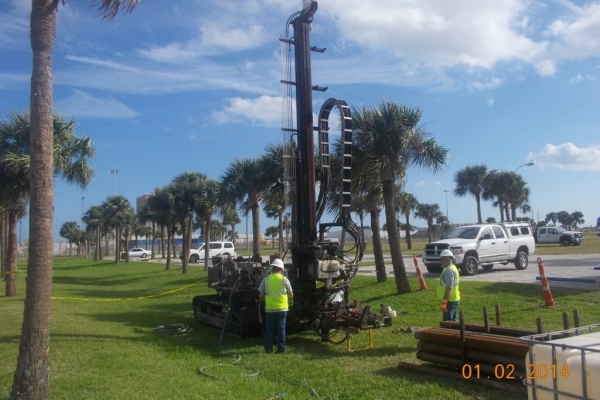 The purpose of this project was to assist the Canaveral Harbor Navigation Improvements Project in determining the suitability of approximately 250,000 cubic yards of dredged sediment for ocean disposal in the Canaveral Harbor ODMDS as required under the MPRSA. Areas proposed for dredging were divided into two dredging zones (land and marine) based on expected characteristics and sampling techniques. 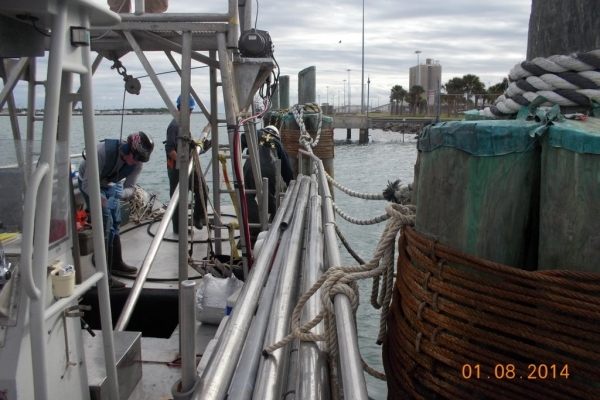 Field sampling was conducted in January 2014 involving sonic drilling, vibracoring, and grab sampling of sediment and collecting site water. 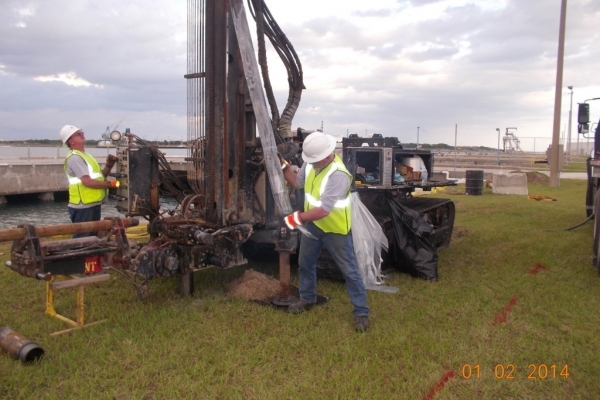 ANAMAR coordinated and directed field operations and worked closely with CPA, USEPA, and USACE to design sampling and analysis schemes, perform sample collection, subcontract coring services and laboratory analyses, and produce a final sediment testing report and an evaluation report. 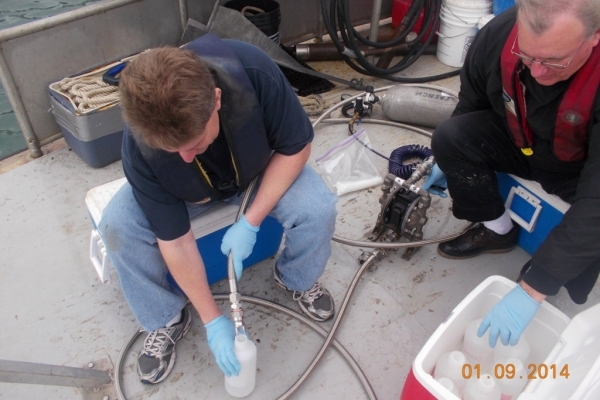 ANAMAR also completed a risk assessment using the Bioaccumulation Risk Assessment Modeling System (BRAMS) programs which include the Bioaccumulation Evaluation Screening Tool (BEST). BEST uses Trophic Trace to determine ecological risk (toxicity to organisms) and human health risk (cancer and non-cancer risks). 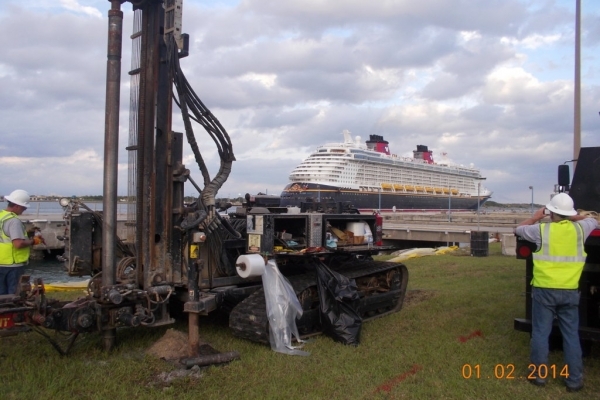 These tools were used as part of a sediment evaluation for Canaveral Port Authority. Hundreds of toxicity endpoint values were obtained from multiple sources and used as part of the risk assessment. 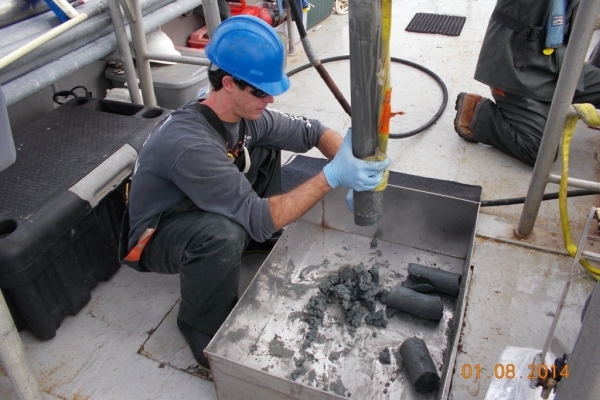 The BRAMS suite allows the calculation of human health risks and ecological risks associated with the bioaccumulation of containments in dredged sediments while keeping costs and time investment low. These tools can be used in MPRSA Section 103 Tiers I through IV, and the algorithms follow guidance from EPA and USACE.